Braces may hamper your oral hygiene routine, but it is essential to learn ways to keep your mouth healthy. Following certain dental tips will provide strong teeth when braces are removed. Here are certain aspects of a cleaning regimen that are important when you are wearing braces. Brushing. People with braces should use soft bristled toothbrushes. Since they are very flexible, they can clear the nooks and crannies around the metal. Also, soft-bristled brushes do not cause gum irritation. The American Dental Association, recommends bilevel brushes to individuals with braces. These toothbrushes have longer bristles on the edges and shorter ones in the center. Also, it is essential to use toothpaste with fluoride. This protects and strengthens teeth during your orthodontic treatment. Flossing. Although it may seem impossible to floss with braces, special products exist to help you get in between the wires and your gums. Floss threaders work well. Your orthodontist can provide additional flossing tips so that you properly clean the spaces between teeth. Retainer Care. If you have a retainer, it must be thoroughly cleaned. Proper care includes a good brushing each day, especially on the side that touches the roof of your mouth. It can be soaked in a cleaning solution with cold water as well. Maintain a Proper Diet. While wearing braces, you should maintain a balanced diet. It is recommended to avoid foods that may lead to cavities or cause damage to the wires. Sticky or hard foods are the enemies of braces. For example, gum, caramel, hard candies, and ice cubes can get stuck in the metal, cause bacteria to spread in the mouth, bend wires, and lead to tooth decay. Schedule Regular Dental Visits. Even though you visit your orthodontist on a regular basis, you should not ignore your regular dentist. It is vital to schedule regular checkups and cleanings. These will ensure your teeth remain healthy so that your smile is bright and shiny when your braces are removed. 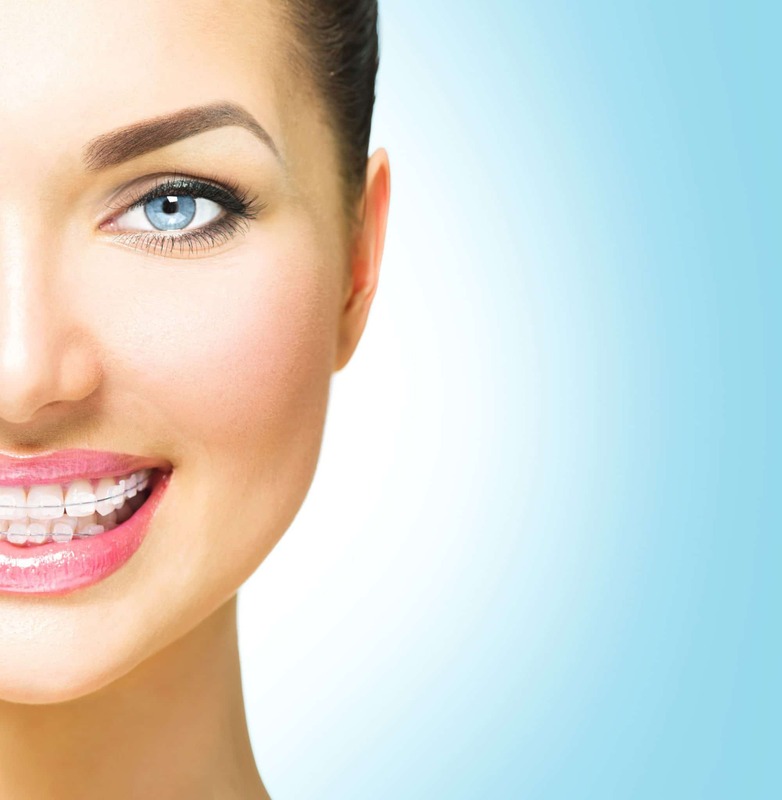 Having braces is no reason to ignore your oral hygiene. Consulting with your dentist will allow you to learn other dental tips to maintain healthy teeth. Even when your smile contains metal, it is simple to keep it looking great.